Dragon Ball Z fans are spoiled for choice at the moment. At almost the exact same time, Madman released their super (saiyan) Dragon Ball Z Complete Collection while Bandai Namco Partners have just released Dragon Ball Z Budokai HD Collection, encapsulating the original Budokai from PSOne and Budokai 3 from PS2. 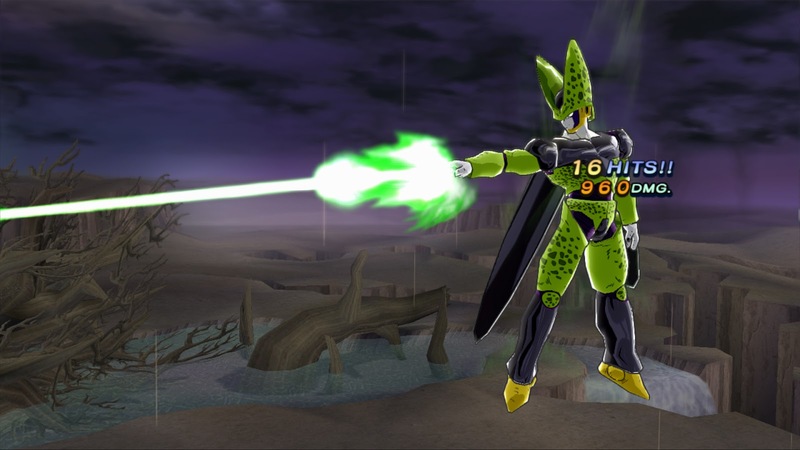 Players are able to engage in battles of epic proportions while in control of their favourite DBZ characters. Kamehameha to your hearts content with two fighting games that hold up pretty darn well, even by todays standards. 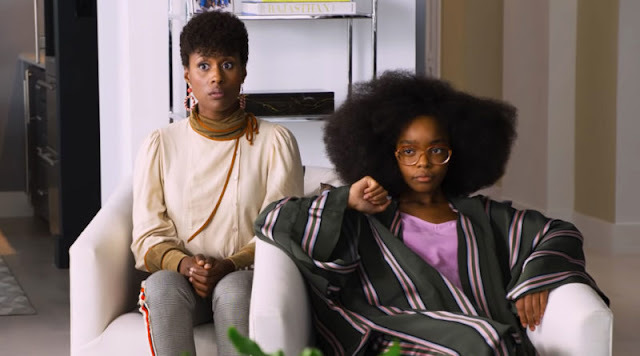 Check out the full review after the jump! Remastered after 10 and 8 years respectively, Budokai and Budokai 3 contain various play modes including story, battle modes and a training mode which allows you to scrub up on your world breaking skills. 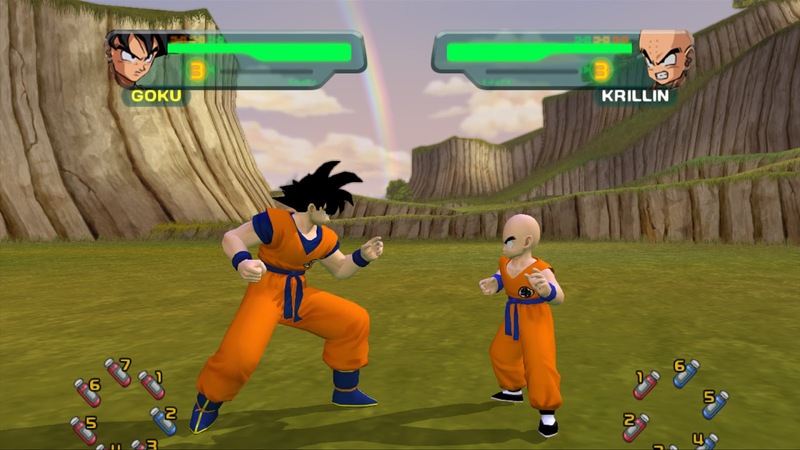 In terms of gameplay, Budokai 3 comes out the winner with the inclusion of Dragon Universe, a mode which allows you to fly through various worlds, encountering old favourites such as King Kai, Chi Chi and Bulma. While roaming the world you encounter training grounds, hidden items, tournament battles and the ever elusive Dragon Balls themselves. As you'd expect, Budokai 3 holds up better than the first in terms of fight mechanics and playability. That said, the first is still a delight for DBZ fans. At the beginning of the story modes of both games, you start basically where the series does before guiding you through a series of battles against the likes of Piccolo, Vegeta and Cell. Budokai 3 is actually a very fun game, even by todays standards. The animation has been remastered and re-skinned in a cell shaded style which really makes it feel like you're playing inside the anime and it looks every bit as fresh as a modern day release. The areas that stand out and appear to have aged more than anything else are the music and menus and sadly, these are aspects of the game that just can't be improved upon. Remastering the visuals is one thing but re-recording the BGM is impossible. The fight mechanics in Budokai 3 are awesome and perfectly reflect the sheer scale of DBZ. Punching Vegeta through a mountain is an absolute blast, no pun intended. Another great addition to Budokai 3's gameplay is Dragon Rush, a mode that acts somewhat like a cut scene and mini-game wrapped into one in which the defender has 3 chances to select the correct button which will initiate a defensive move and stop the onslaught. 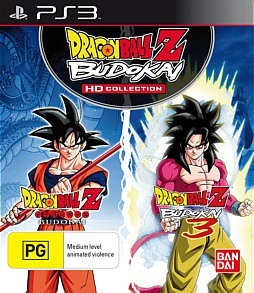 Overall, the Dragon Ball Z Budokai HD Collection is a fantastic addition to any anime fans video collection. While dated, Namco Bandai have done a great job of tidying things up, laying a fresh lick of paint over an already solid framework. Dragon Ball Z Budokai HD Collection is available now on PS3 and Xbox 360. Game © 2012 NAMCO BANDAI Games Inc.